The Niewoehner Funeral Home has been serving the Rugby area families for over four decades. We are honored to be a part of the rich history of this community and plan to be a part of it for many years to come. The Niewoehner Funeral Home officially opened for business on February 19, 1972. The building was formerly the Fairmont Creamery. It was built in 1900 as Ward’s Seed and Sale Barn, which was a livery stable and agricultural sales. In 1987, Dale purchased the building to the north of the funeral home, originally Fairmont Cone Shop, which was later used as a shoe repair business for decades. This building now serves as a business office and monument display area. The funeral home is a one-level facility with a convenient canopied driveway entrance. The Niewoehner Funeral Home is one of a few businesses in Rugby that still is operating with its original owner. Parking is available in two adjacent parking lots at the funeral home. The building now occupied by the Niewoehner Funeral Home was built by Jesse and George Ward in the summer of 1900. 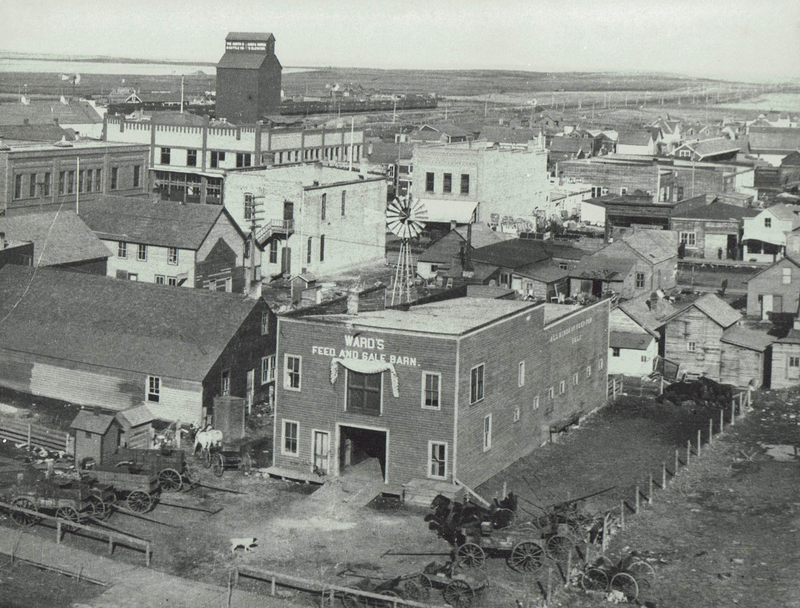 It served as a livery stable and feed store until it became the Fairmont Creamery in 1931. It is one of the oldest surviving buildings in downtown Rugby.